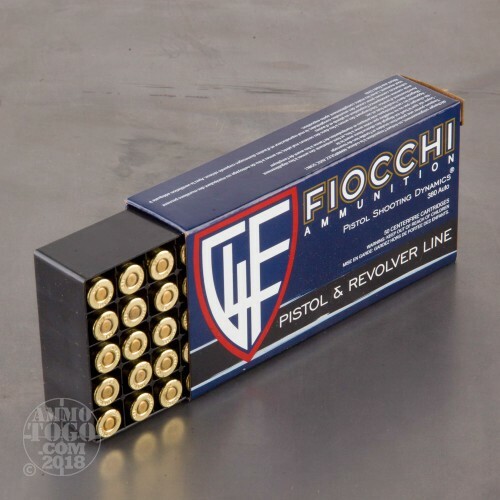 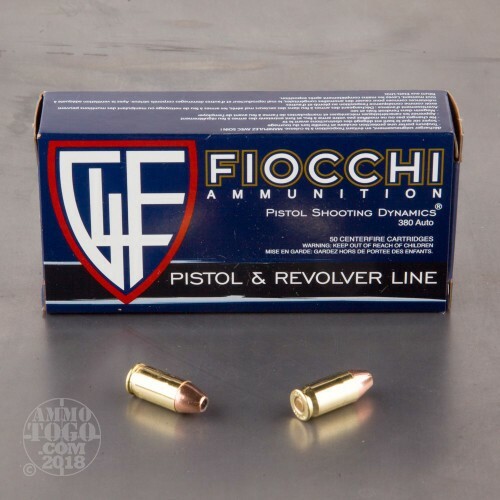 Providing ammunition since 1825, Fiocchi produces some of the best ammunition. 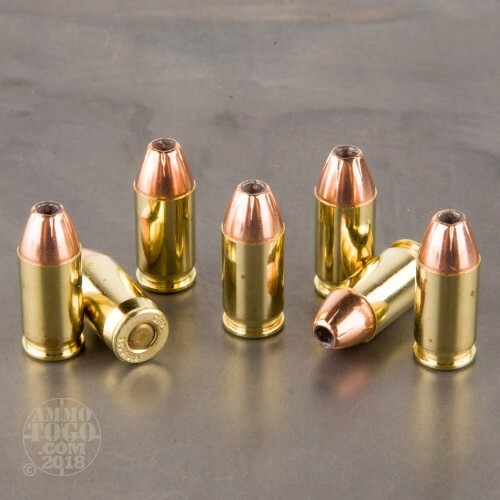 If you need defensive rounds for your carry weapon, this is the place to find them. 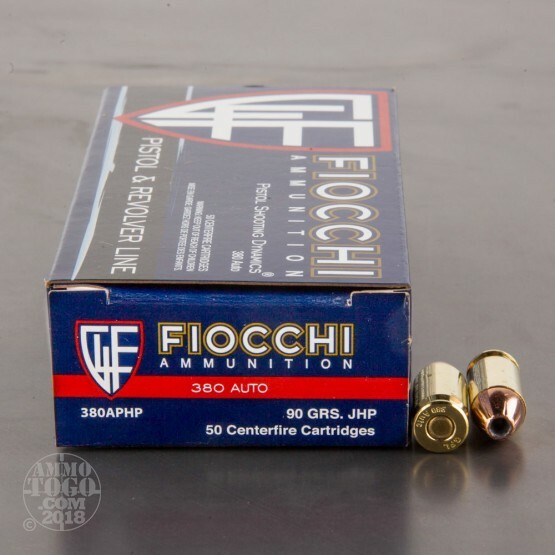 These 1000 rounds of 90 grain non-corrosive boxer primed JHP rounds will wreak devastating damage.